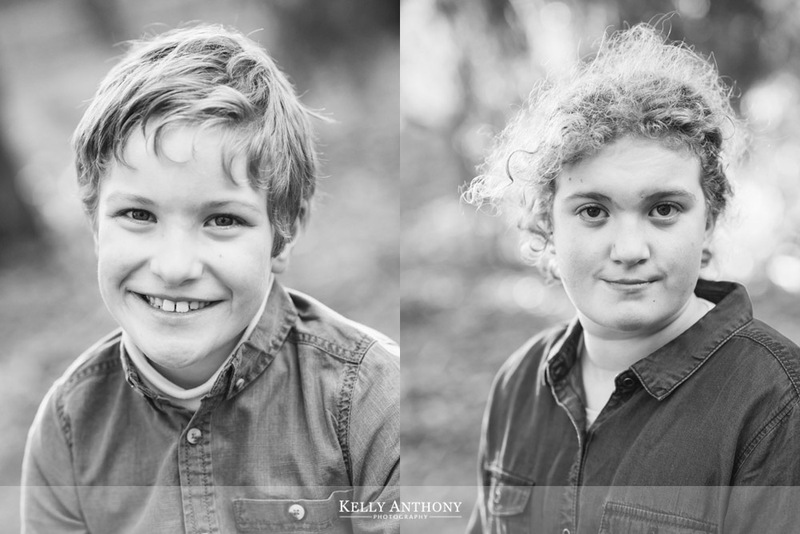 We had a fun time photographing the Magart Family in Blackburn. 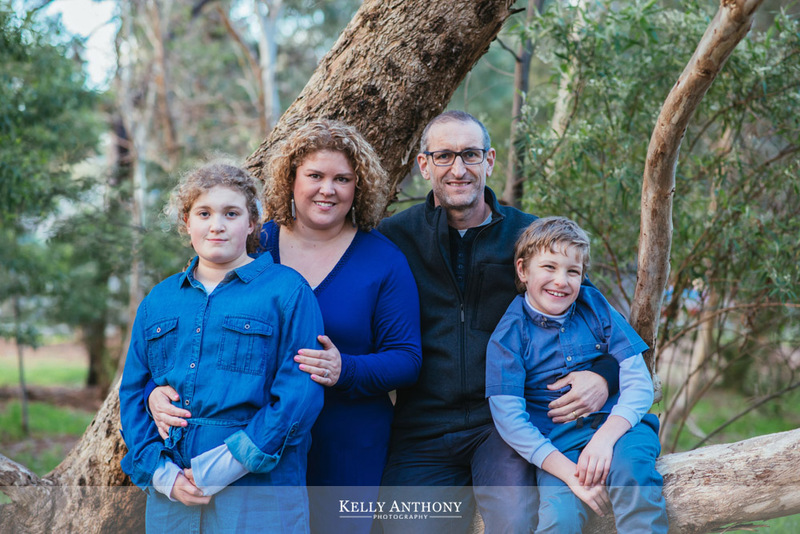 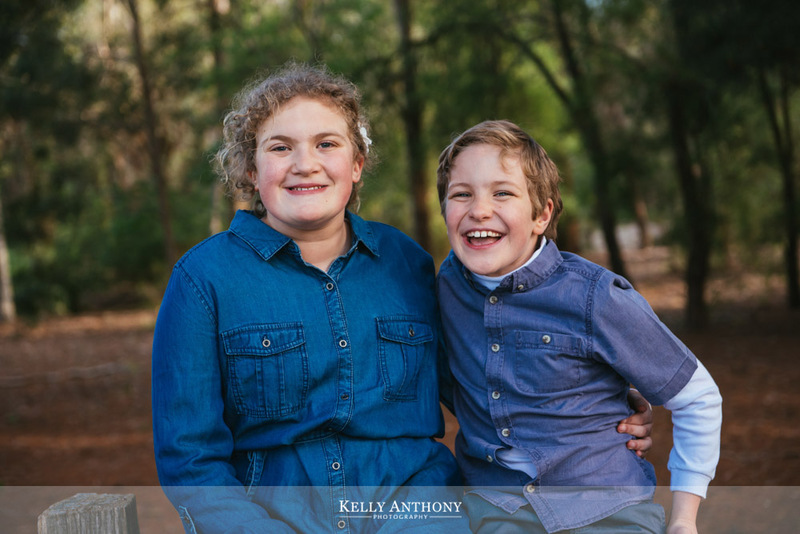 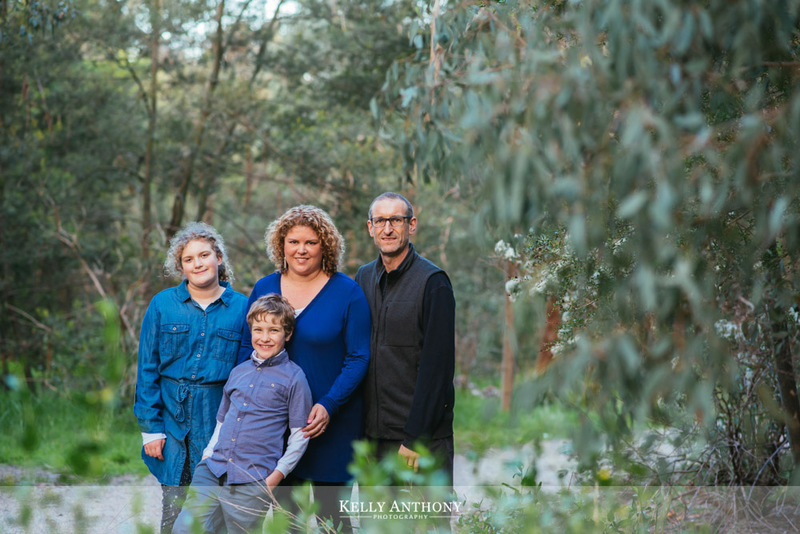 They had purchased a photography session through a local fundraising event and were excited to be able to capture family portraits and display in their home. 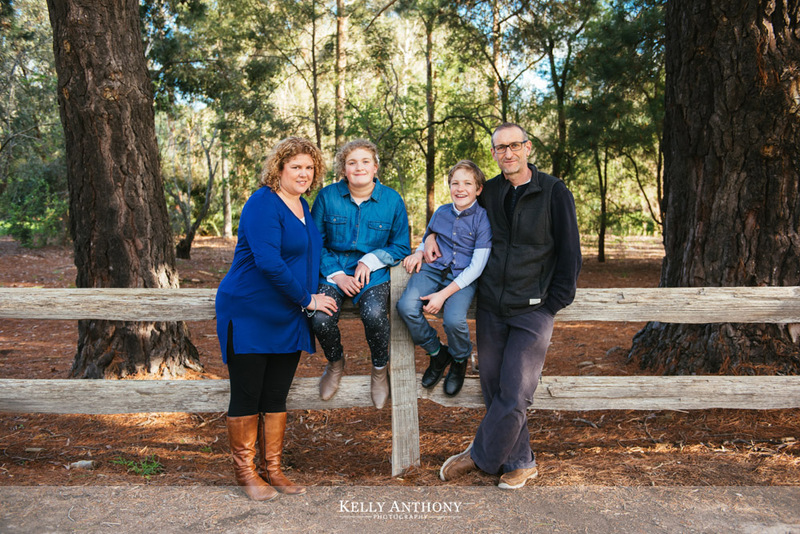 Together we chose a set of 4 canvas prints to display prominently in their living room.